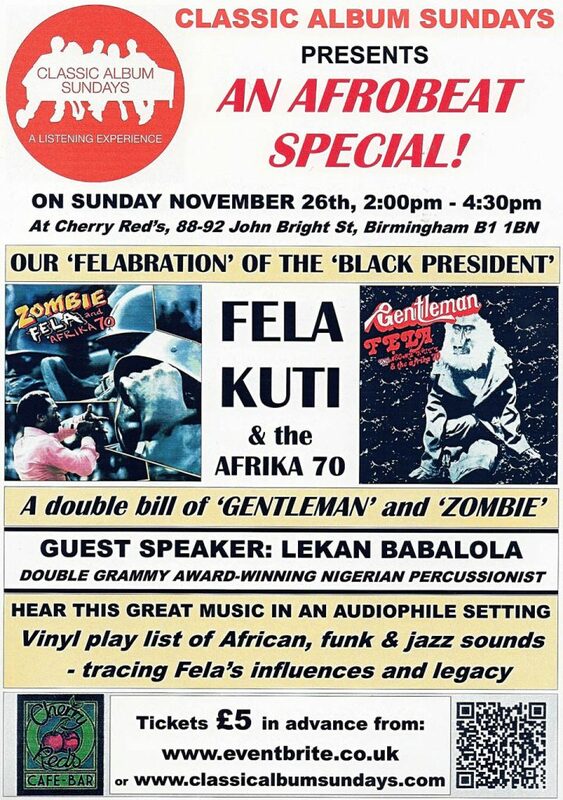 FELA KUTI’s Afrika 70; A double bill of ‘GENTLEMAN’ and ‘ZOMBIE’: Hear This Great Music in an Audiophile Setting; Vinyl Play List of African, Funk, Jazz Sounds – tracing Fela’s influences and legacy. 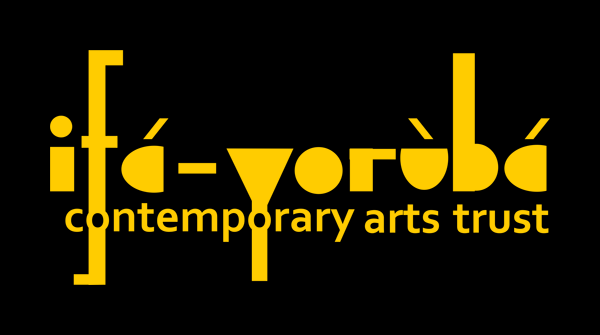 This entry was posted in News and tagged African Funk UK, Afrobeat, Classic African Albums, Classic Album Sundays, Classic Funk Albums, Fela Kuti, Fela UK, Jazz. Bookmark the permalink.